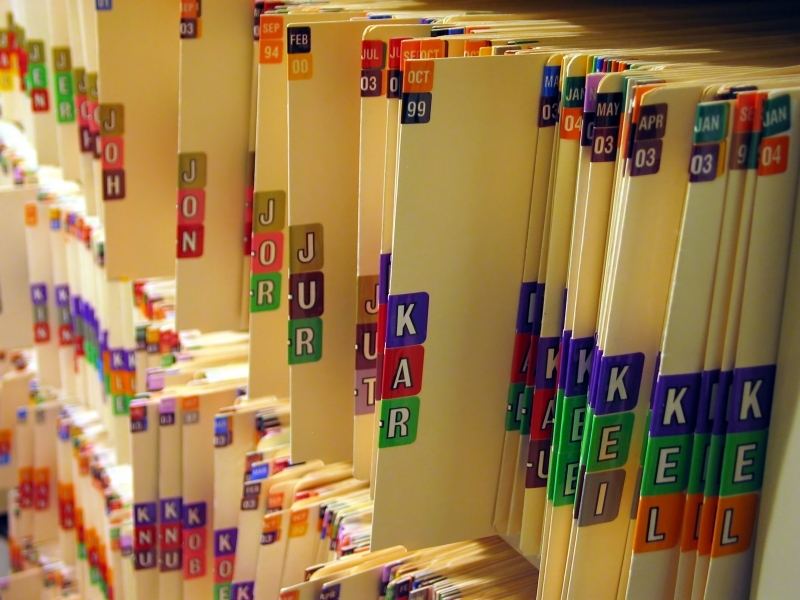 SUMMARY: The costs of reproducing copies of medical records will be clarified. Regulatory Cost was prepared. The Board determined the proposed rule will not have an impact on small business. for a lower cost regulatory alternative must do so in writing within 21 days of this notice. LAW IMPLEMENTED: 456.057(4), (16) FS. more than $1.00 per page.